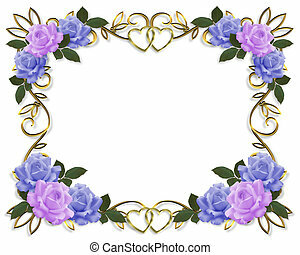 Lavender roses Image and illustration composition design template for Valentine, birthday or wedding invitation, stationery, background, border, frame with copy space. 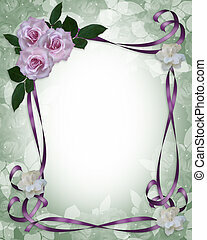 Image and illustration composition lavender roses elegant design element for Valentine or wedding invitation background, border or frame with gold rose, scattered pearls and copy space. 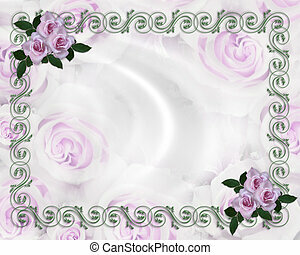 Image and illustration composition lavender and white roses design element for Valentine, party, wedding invitation background, border or frame with copy space. 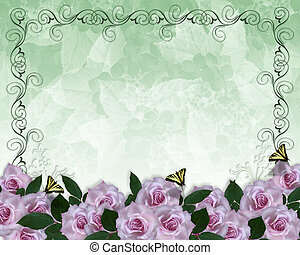 Image and illustration composition lavender roses elegant design element for Valentine or wedding invitation background, border or frame with butterflies and copy space. 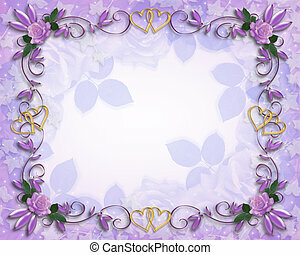 Image and illustration composition lavender, pink and white roses design element for Valentine, Easter, party, wedding invitation background, border or frame with copy space. 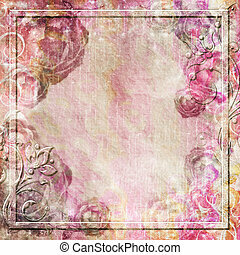 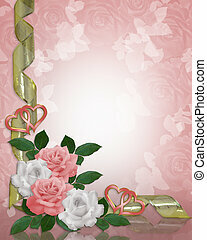 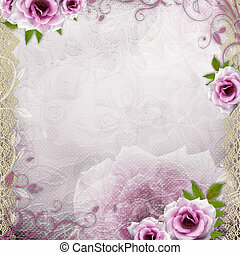 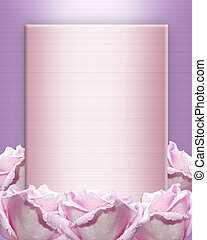 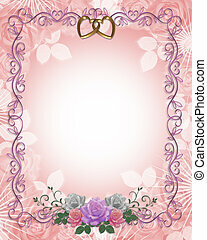 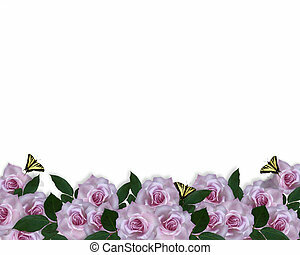 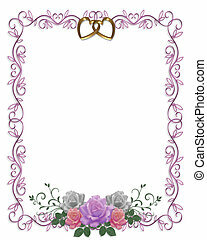 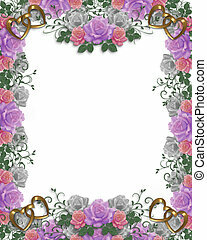 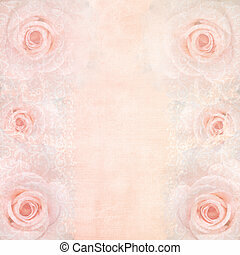 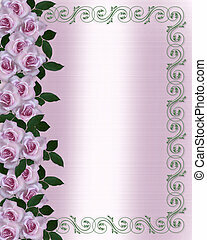 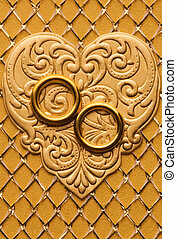 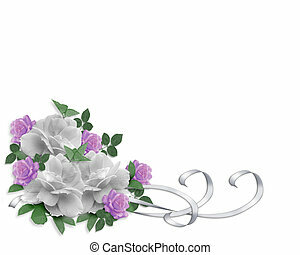 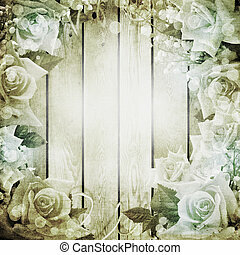 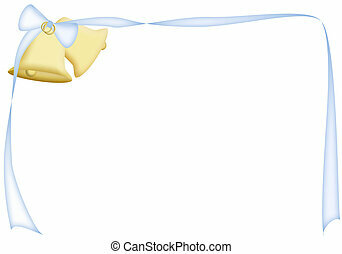 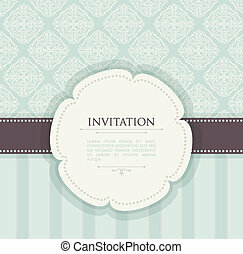 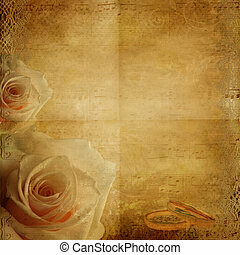 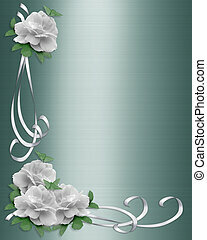 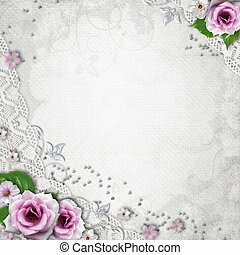 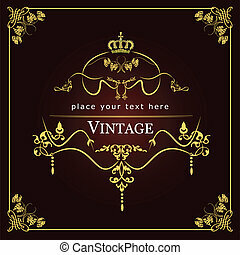 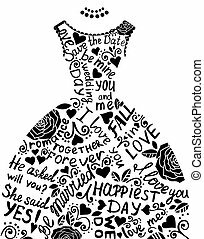 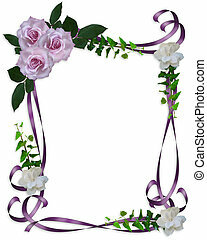 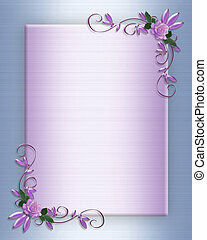 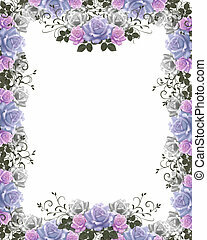 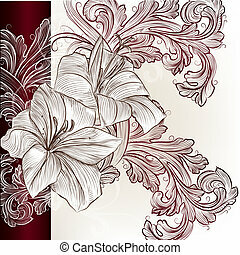 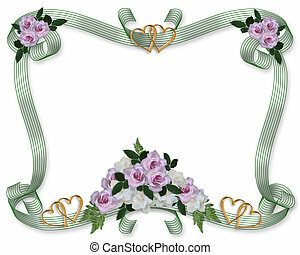 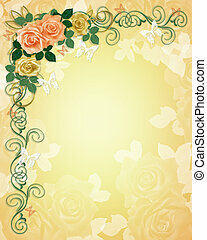 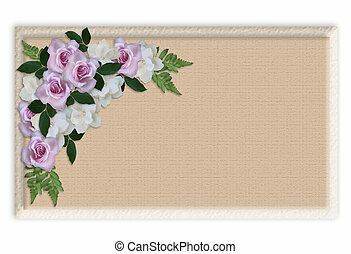 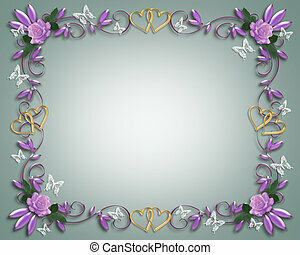 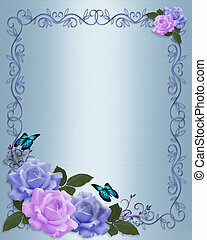 Image and illustration composition floral border for wedding or party invitation with roses and butterflies. 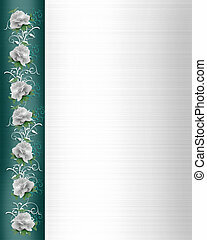 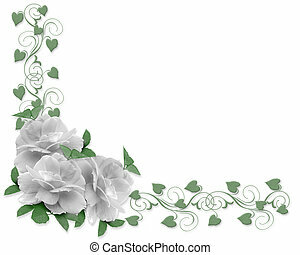 Image and illustration composition white roses design element for Valentine , wedding invitation background, border or frame with copy space. 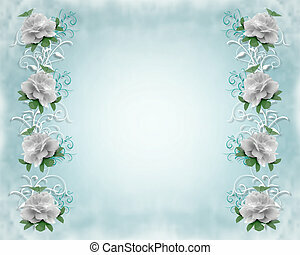 Image and illustration composition white roses design element for Valentine, wedding invitation background, border or frame with copy space. 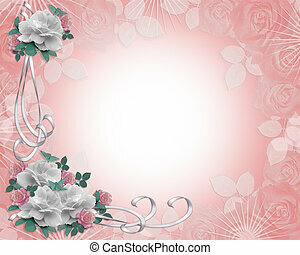 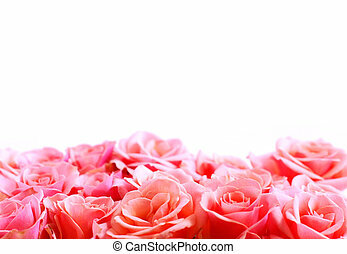 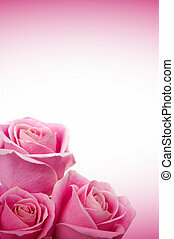 Image and illustration composition pink and white roses design element for Valentine, party, wedding invitation background, border or frame with copy space. 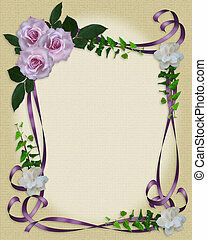 Lavender roses Image and illustration composition design template on satin texture for Valentine, birthday or wedding invitation, stationery, background, border, frame with copy space. 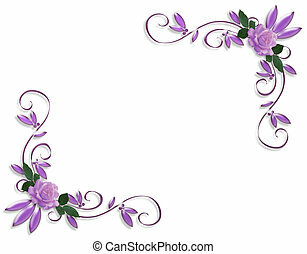 Image and illustration composition lavender roses Corner design element for Valentine or wedding invitation background, border or frame with copy space. 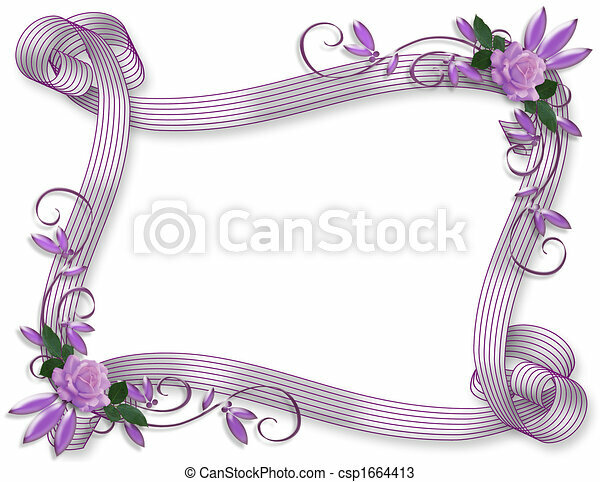 Image and illustration composition Lavender roses on satin for wedding, anniversary, party invitation background, frame or border with copy space. 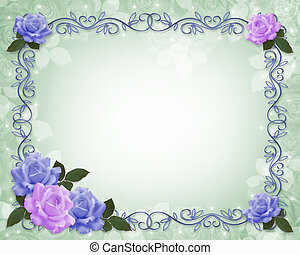 Blue, lavender roses Image and illustration composition design template for Valentine, birthday, wedding invitation, stationery, background, border or frame with copy space. 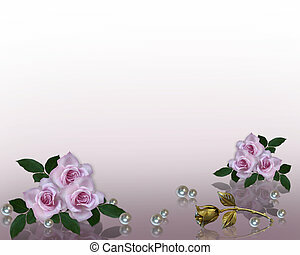 Image and illustration composition of lavender roses with raindrops on soft pink and purple satin-look background for wedding invitation or beauty spa label .